Fly to more than 10,000 domestic and international airports for leisure and business travel. Join the celebrities, professional athletes, politicians, corporate officers and discriminating folks that know the affordability, no-hassle and the best way, bar none, to travel. Jet Card The advanced alternative. 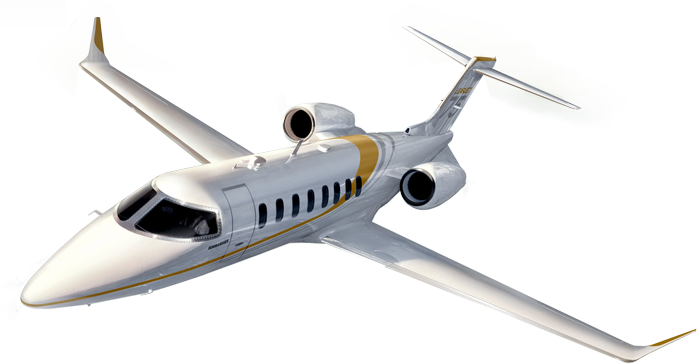 The Dynamic Jet Premier Card Program lets you select from three premium jet size categories. Along with fixed hourly rates, no hidden fees and no repositioning charges, you receive 365-day guaranteed access with no premiums on peak travel days. Select from seven premium jets seating from 4 to 300 and travelling from 1,000 to 8,700 statute miles. Take advantage of our holistic concierge amenities from booking a hotel to renting a car for an effortless, elite, sublime flight experience for you and your party. Experience a flawless flight 99.9% of the time. If a rare situation occurs such as unexpected plane unavailability, we act quickly, efficiently and effectively so you get to where you need to go. For many professional athletes like myself, time is a precious commodity due to our demanding schedules. I rely on the team at Dynamic Jet Charter to handle private travel for me and my family. I have never been more impressed with the ease of booking an aircraft, and the dedication their staff has to making my family trips flawless. My wife and I appreciate their personalized service along with the many aircraft upgrades we have received. Dynamic Jet Charter has been my private travel company of choice for the past three years. The novelty and value of their pricing has been consistent versus other companies in the market. Hats off to the team at DJC. They have my business for years to come. I have been using Dynamic Jet Charter for several years, and the staff has always managed to achieve my expectations with aircraft and attention to detail. This is certainly one of the many advantages of working with a smaller, boutique-style firm versus the many other firms in the market. I simply make one call and I am assured personalized service all the way through my trip.